Rumours about a smaller iPad are still continuing ahead of a supposed launch. Over the weekend some shots of the casing for the iPad mini were uploaded on to the internet. 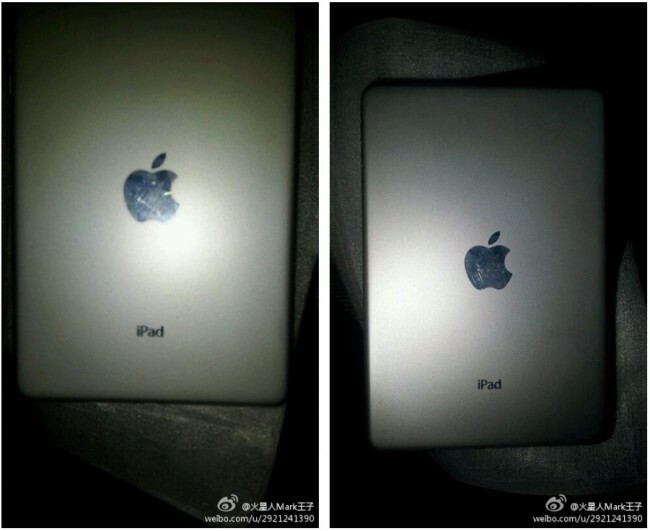 The image below shows the rear casing and what we might expect if the rumours of an iPad mini are true. What you will notice is that the casing doesn’t have a hole for a camera which leads us to believe that the iPad mini could be camera-less, at least on the rear. Other than the lack of camera the casing looks very similar to that of a regular sized newer generation iPad although the bezel looks a little different. The rumours come from a person/company who doesn’t have a history of leaking iPad parts, so at the moment it is unknown if these are official parts. Expect to hear more next month if Apple do indeed launch a mini iPad.